Good old-fashioned German nipper for cutting cuticles with maximum precision. 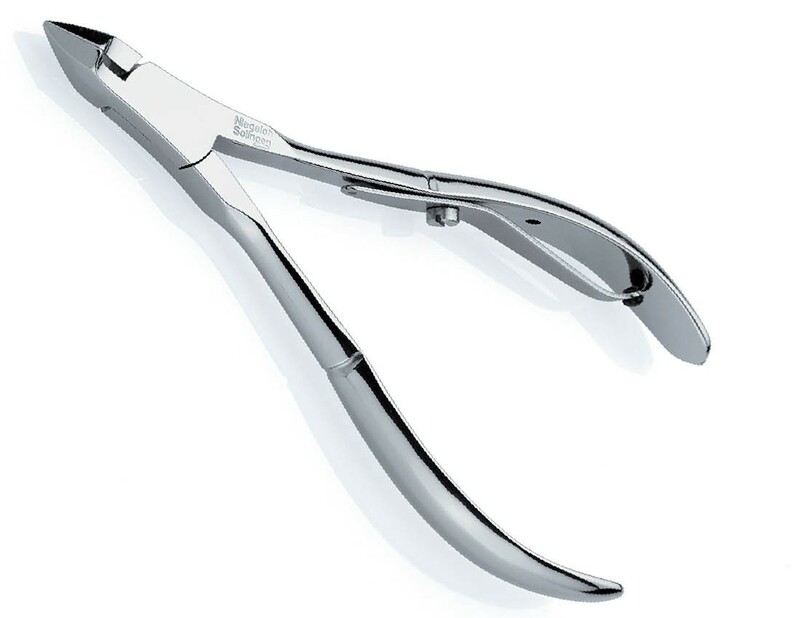 Niegeloh cuticle nippers are made in Solingen and feature ultra sharp blades, to trim overgrowth cuticles and hangnails safely and with incredible ease. 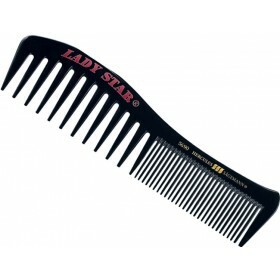 Contoured handles assist with controlled grip and fit comfortably into the hand. 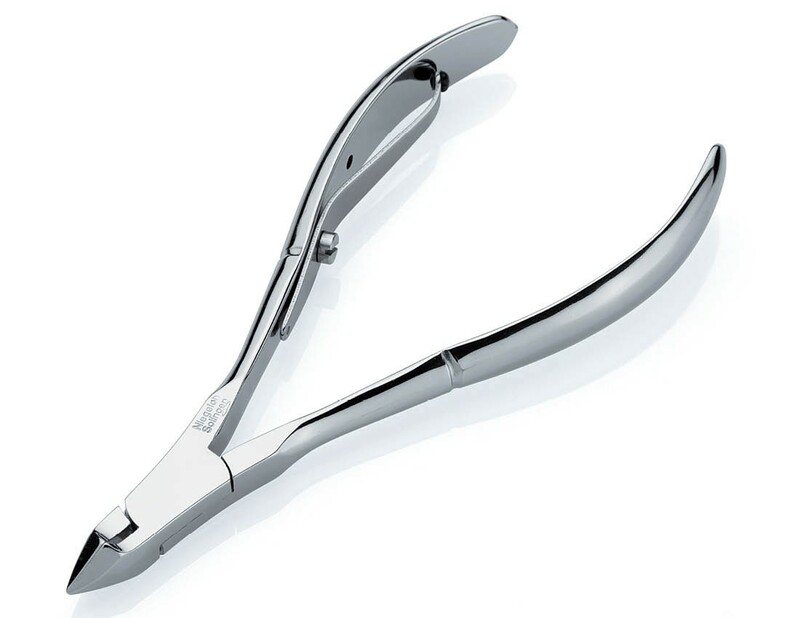 Proven Solingen quality of Niegeloh cuticle nippers means cutting your cuticles will no longer feel like a chore. Precision blades have been manually assessed for a soft and smooth cut, without tearing cuticles. The cutting edge is approx. 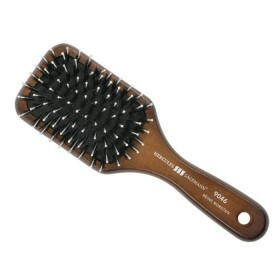 7 mm long and takes only a few easy nips, to create a beautiful nail bed. 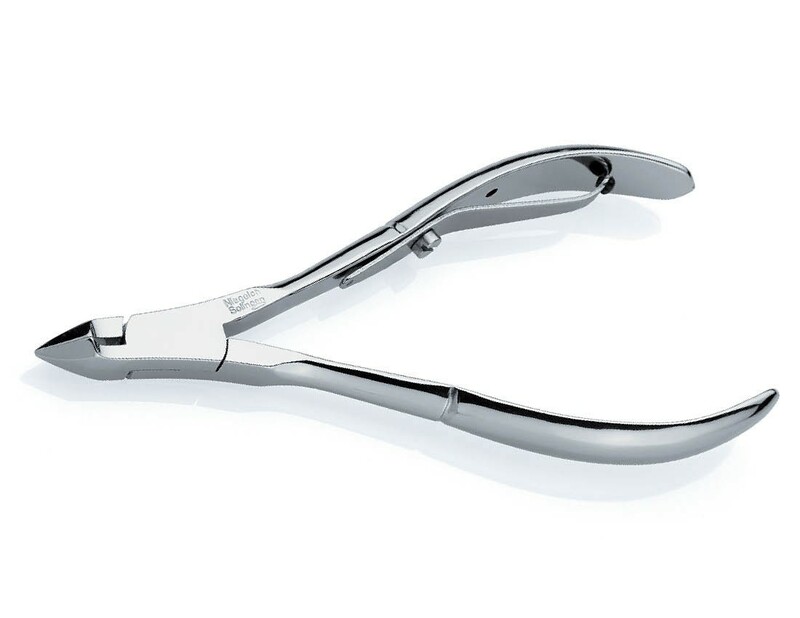 Ergonomically designed handles and box joint with a soft springing action, make the nippers an ideal choice for those who like full control when manicure requires ultimate precision. 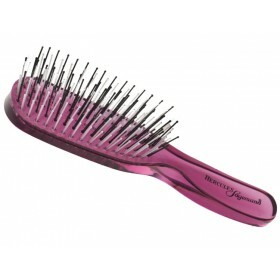 Perfectly aligned tips and blades allow you do just that, to keep your cuticles in great shape. Nickel coating is applied evenly for rust resistance, so you can enjoy outstanding service for a very long time. Manufactured by Niegeloh Solingen in Germany. Family tradition since 1936. Niegeloh Solingen is the world leader in producing the highest quality manicure and pedicure instruments, distinguished by workmanship, design and function. Products made by Niegeloh Solingen are known for their ultimate quality and innovative approaches to manufacturing. When you buy a Niegeloh Solingen manicure tool, you buy the best of the best quality that lasts and performs beautifully on nails.